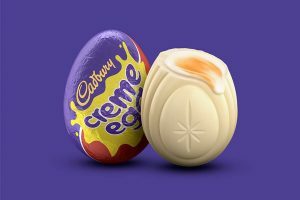 Cadbury’s white Creme Egg hunt has returned for a second year in the lead up to Easter, with a top prize of £10,000 up for grabs. 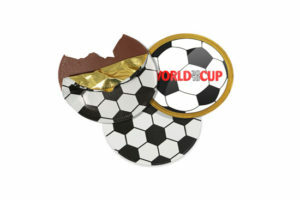 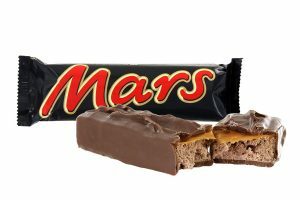 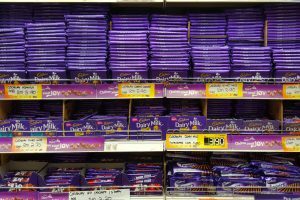 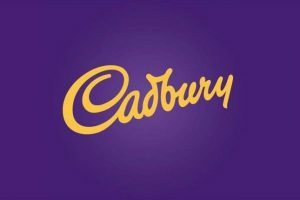 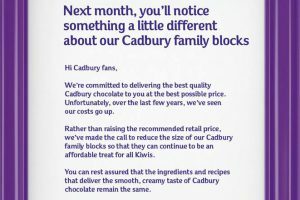 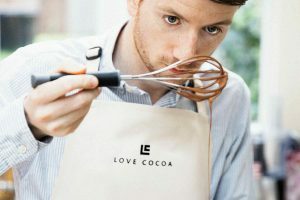 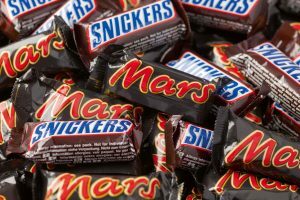 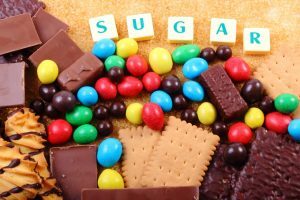 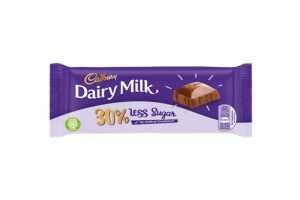 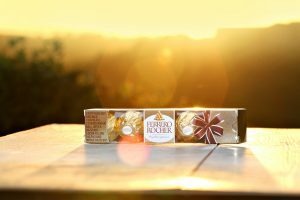 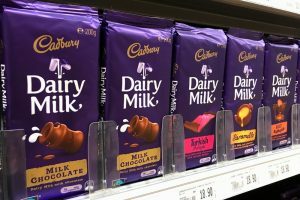 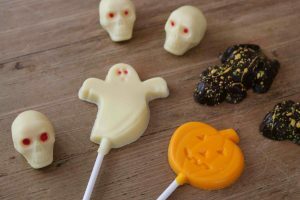 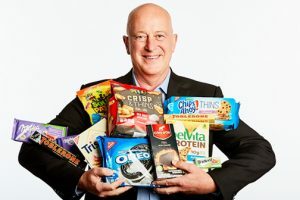 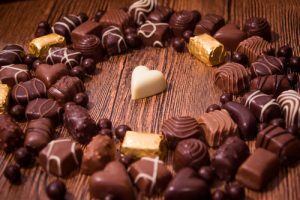 Cadbury has expressed ‘disappointment’ at a Court of Appeal ruling in the UK which found against the company in its bid to alter an existing purple trade mark. 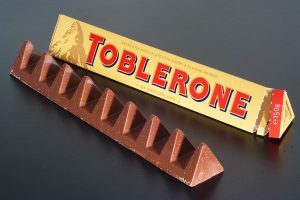 Toblerone bars are to be revived in their original form following reaction from consumers over a decision to reduce the number of peaks in its distinctive alpine design. 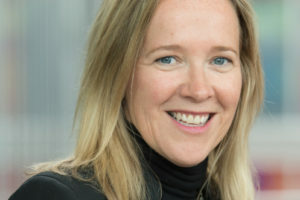 Mary Barnard, president, chocolate Europe, has been elected as president of European confectionery organisation Caobisco, for a two-year period.